Greater versatility and expanded playing power! The following chord bars enable the player to literally play hundreds of songs -Eb, Bb, F, C, G, D, A, F7, C7, G7, D7, A7, E7, B7, Ab, Bb7, Cm, Gm, Dm, Am, Em. Accurate, positive, fast chord production is assured as a result of lightweight chord bars that require the lightest touch. 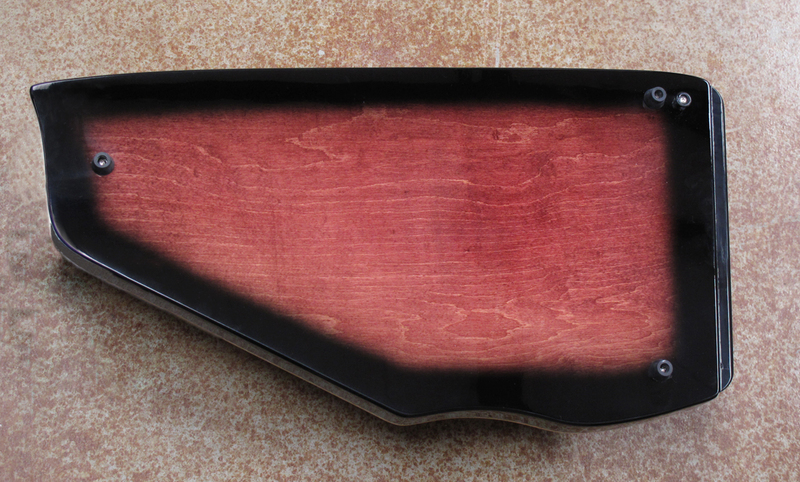 Construction and design feature maple top and back with high gloss finish. This model looks as good as it sounds. Each 21 chord ChromAharP® comes complete with accessories. Manufacturer's 90-day limited warranty. 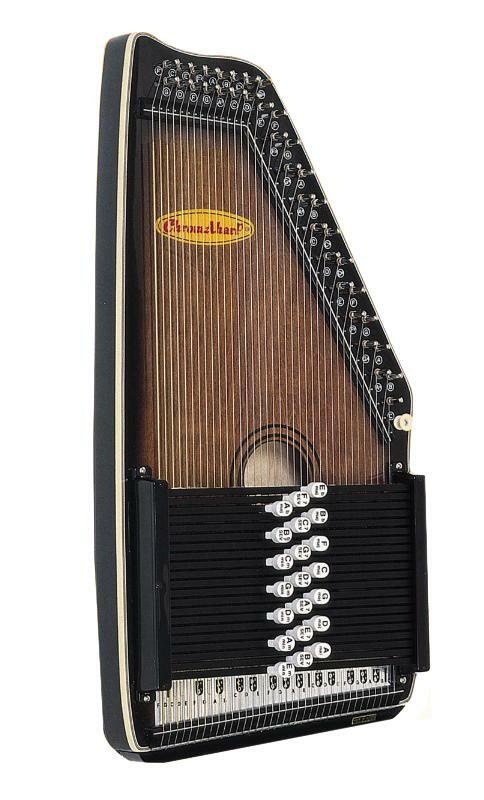 Learn about the difference between an Autoharp and a ChromAharP. 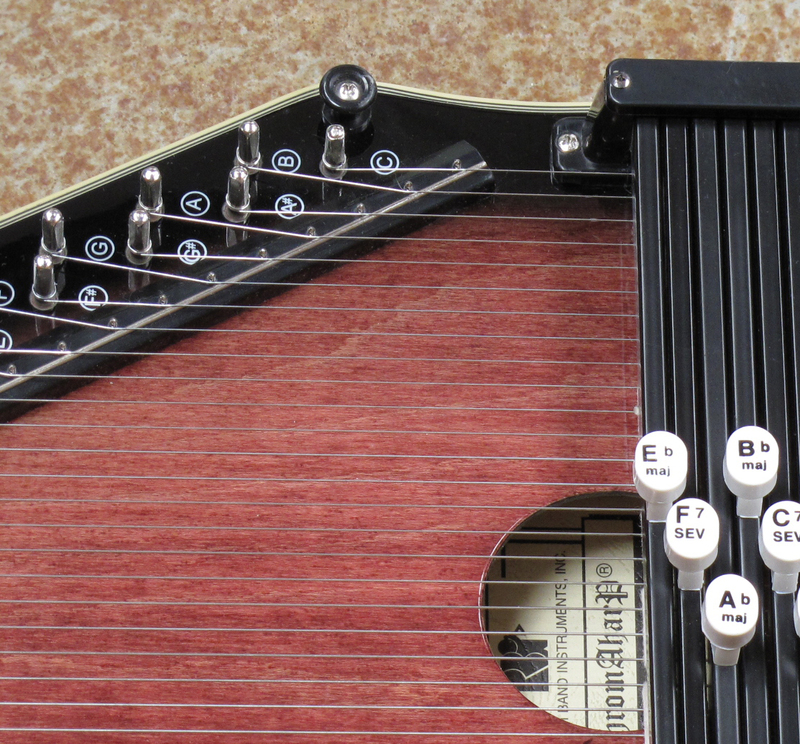 The ChromAharP is an excellent instrument that helps interested players learn a zither instrument without having to make a large investment. Often schools and religious musical groups purchase the ChromAharP for youths to learn on. As the AutoHarpStore.com specialist, I would recommend its use for older children and teenagers because of the affordability and built-in durability. 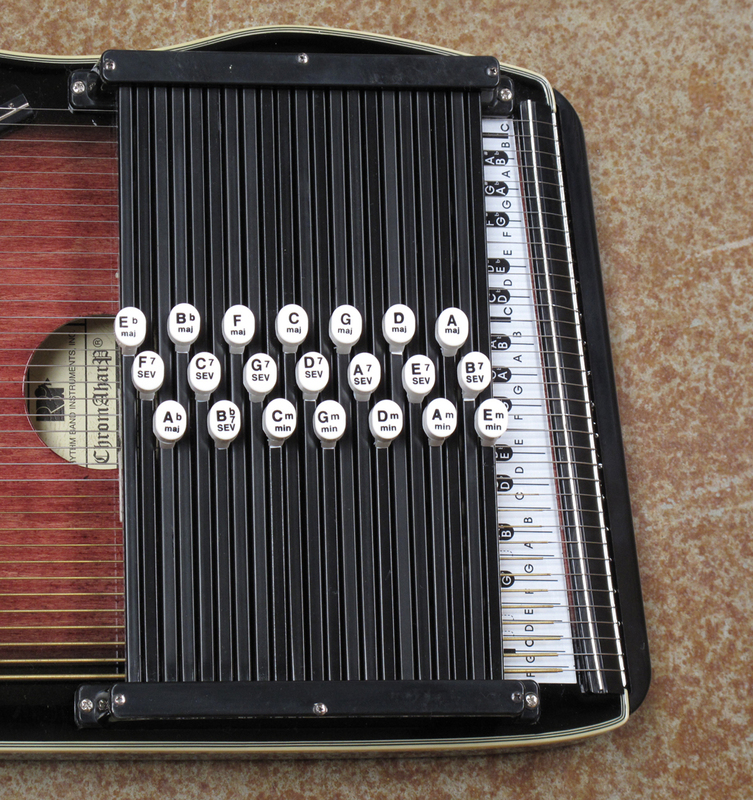 In fact, unlike other zither models, the ChromAharP line offers cross bracing built-in the interior’s top to help prevent warping and increase the units overall strength. 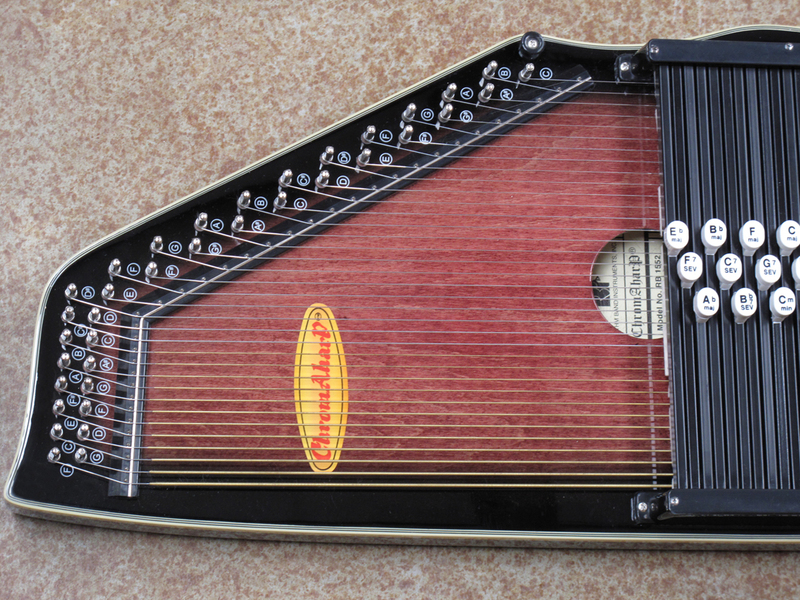 For seasoned players, we suggest purchasing an Oscar Schmidt Autoharp because it usually offers more perks (some autoharp models have fine tuning). But if you’re just starting out or selecting a unit for children/teenagers you can’t go wrong with a ChromAharP.